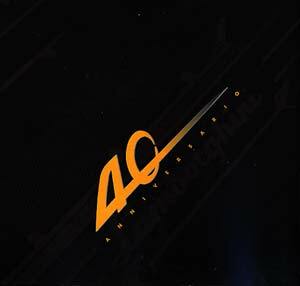 2003 celebrates the 40th aniversary of one of the most prestigious Italian car manufacturor, with thousands of collectors all over the world. 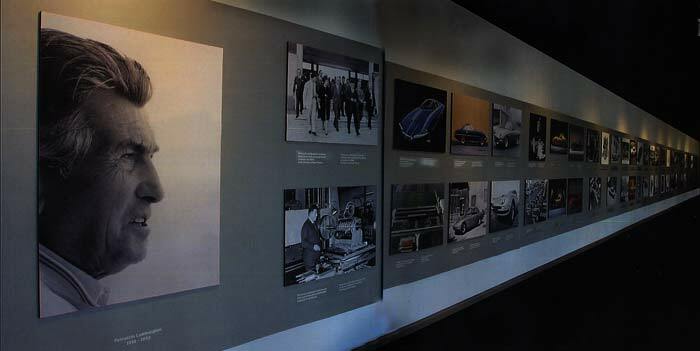 This event was at the Museo dell'Automobile in Turin... I was lucky to visit it. Automobili Lamborghini was founded in 1963 by Ferruccio Lamborghini, born under the sign of the taurus ... that became the symbol of the company.